Collar: Simple collar design with snap-tan fastening. Hoodie: Stylish detachable hoodie attached. Pockets: Two side waist midriff pockets, inside pockets and flapped pocket on arm. Pick this brown leather jacket with hoodie to relish an outclass personality on your gatherings. This finely assembled outfit is available in genuine and faux leather material and it consists of a soft internal lining that augments your solace. The intense color theme of this slim fit brown leather jacket is fermented by designing a branded YKK zipper front closure and a simple collar with snap-tab fastening. This men’s brown leather jacket also has shoulder epaulets and a nice hoodie attached to increase your panache. The full-length sleeves of the jacket are supplemented with smart rib-knitted cuffs. 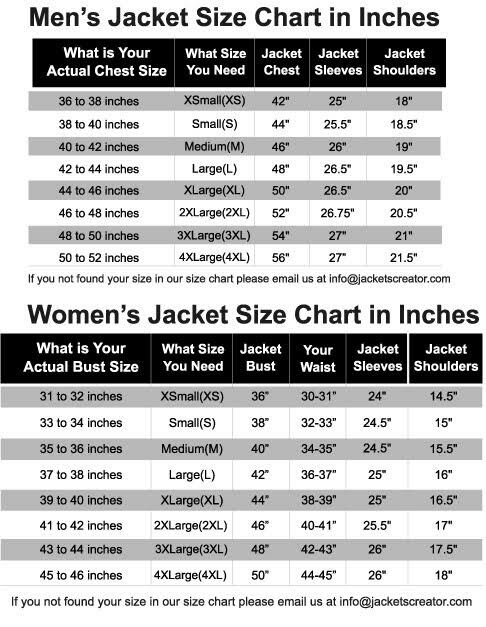 There are multiple pockets present on the jacket which provide enough space for accommodating your belongings. This modish chocolate brown leather jacket must not miss a place in your wardrobe.